Although I started Under the Hollywood Sign to write about film, both the ones I’ve made and those I admire, from time to time I’ve written about architecture, particularly that of Los Angeles as seen in “Blade Runner,” “500 Days of Summer” and “Mad Men.” Recently I finished a novel whose protagonists are both architects. 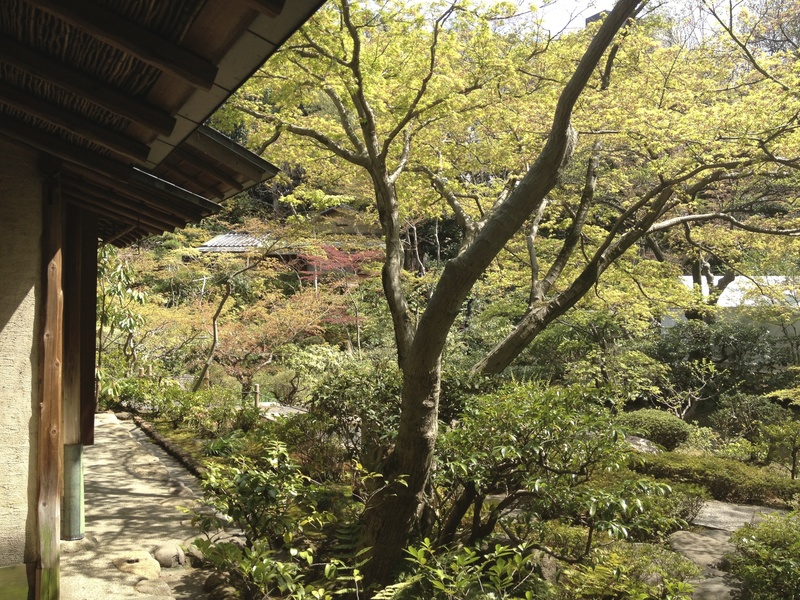 And this month I’ve been writing about Japanese architecture for the online design magazine HOUZZ (www.houzz.com). Although I have no formal training in architecture, I’ve been studying it my entire adult life. I also had the good fortune to grow up in an architecturally significant mid-century house in Tokyo. Designed by the French-Czech architect Antonin Raymond, the house was a hybrid, a mostly western-style house that contained such Japanese features as a genkan (step-up entryway) a tokonoma (display alcove) and tsuboniwa (courtyard gardens). It was the only house I knew and I loved every inch of it, but it didn’t belong to my family. After we left Japan, it was torn down and replaced by an apartment building, which was later torn down and replaced by a much larger apartment building that obliterated what remained of the garden. Today the only reminder of my childhood home is its driveway. Yet the house lives on in my mind, indelible though it was demolished forty years ago. During our years in Tokyo, my family made biannual visits to the United States. Each time someone would ask me, “Do you live in a paper house?” No matter how strenuously I said no, that person would insist, “we learned it in school–Japanese houses are made of wood and paper.” Somehow shoji, the wood and paper room dividers of traditional Japanese houses, were interpreted as structural materials to generations of American children. While it’s been a long time since anyone has asked me whether I lived in a paper house, today I’m constantly confronted by “zen.” Used in English to describe anything even vaguely Japanese or minimalist, the term is as wrong as it is ubiquitous. Zen is an esoteric sect of Buddhism, and its use beyond specific temples and gardens is as discordant as “Jewish” and “Christian” would be if they were used to describe architecture and interior design. Of course I realize the odds against my stopping the misuse of Zen. 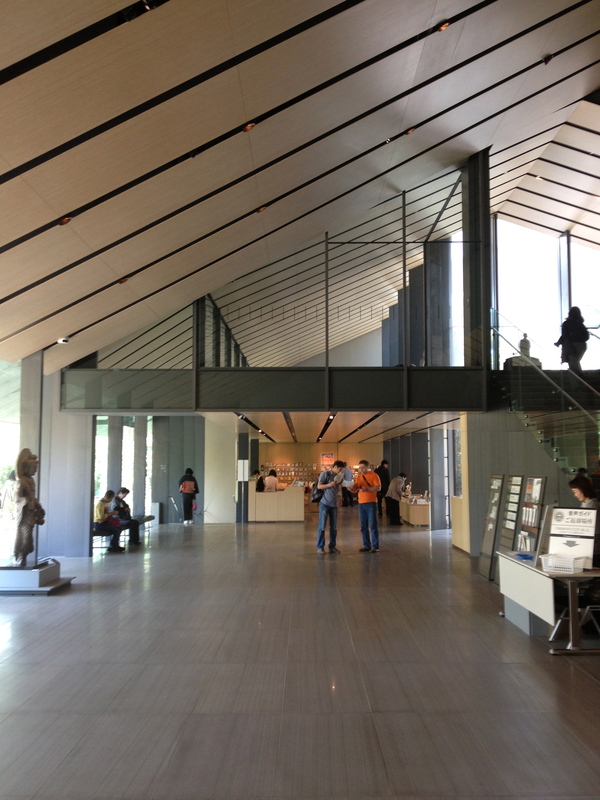 But in writing about real Japanese architecture–as opposed to “japanese-y” architecture–I can at least try. You are currently reading Paper Houses: On Writing About Japanese Architecture at Under the Hollywood Sign.